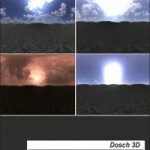 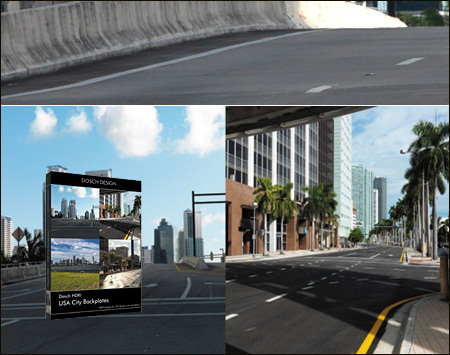 Dosch HDRI: USA City Backplates contains 15 backplate sets or sceneries. 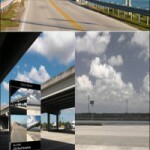 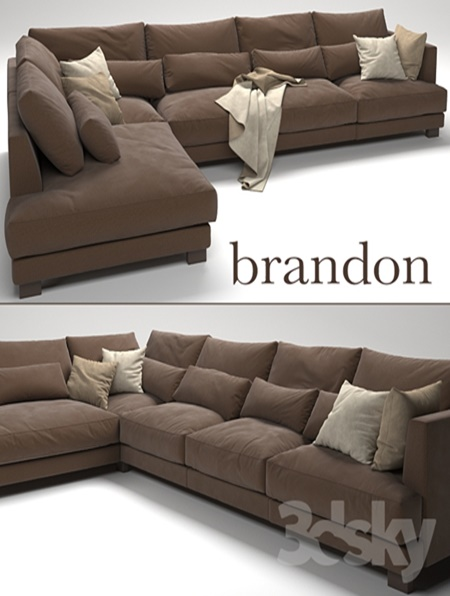 Each set depicts one scene through backplate images, plus the corresponding HDRI for lighting of objects – and their reflections.Through combination of the background image and an HDR-image of the object that is to be depicted at that exact location, absolutely realistic overall results are possible. 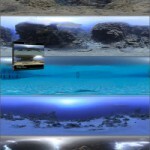 The backplates are provided in a resolution of 7216 x 5412 pixel – and the highest resolution of the Spherical Map HDRIs is 13000 x 6500 pixel. 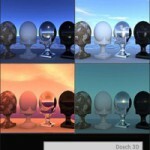 Radiosity – and therefore the use of HDRIs is directly supported in many 3D-applications like Lightwave (version 6.0 and higher), Softimage|XSI, Maya & Mentalray, Pixar RenderMan, Bryce 6, Autodesk VIZ, messiah:render (Arnold), InSight (Integra), 3ds-max & VRay, 3ds-max & Brazil r/s (Splutterfish), 3ds-max & finalRender (Cebas), Cinema4D Version 8.1 and more. 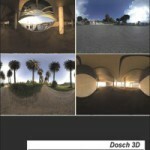 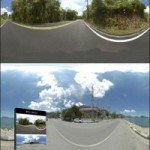 For further HDRI-rendering tools options the documentation of the used 3D-program should be consulted.